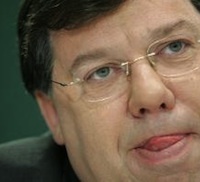 The 26-County Taoiseach Brian Cowen has announced he will not contest the upcoming general election. 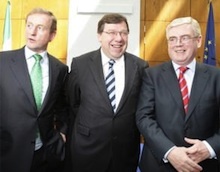 Taoiseach Brian Cowen has said he will finally dissolve the Dublin parliament next Tuesday. Newly elected Fianna Fail leader Micheal Martin has called for major political reform just weeks before the 26-County general election. Figures have shown a significant disparity between the arrest and charges rate for riots in loyalist and republican areas in Belfast. 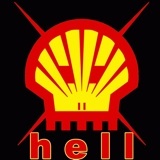 Opposition to Shell’s inland refinery and high-pressure onshore pipeline in County Mayo will continue and escalate, environmental activists have said. 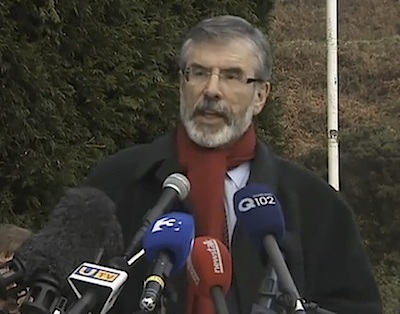 Sinn Fein President Gerry Adams, who tendered his resignation as a member of the Westminster parliament last week, was subsequently appointed without his agreement to a paid Crown position in order to satisfy a 400-year old statute, according to British officials. Former minister for foreign affairs Micheal Martin has been elected as the new leader of Fianna Fail to replace Brian Cowen. 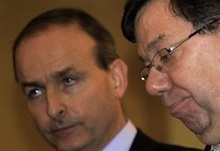 Four contenders - Ministers Brian Lenihan, Mary Hanafin and Eamon O’Cuiv as well former Minister Micheal Martin - have said they will contest the race to succeed the Taoiseach Brian Cowen as leader of the crumbling Fianna Fail party. The socialist republican party eirigi will contest the forthcoming local elections in the Six Counties after voting in favour of the move at their annual Ard-Fheis in Belfast on Sunday. Prominent north Belfast republican Mairtin Og Meehan has said he had to receive medical treatment following an assault by the PSNI police last Friday. Dissident republicans are thought to have planted a bomb at a British army officer training corps building in south Belfast. Sinn Fein President Gerry Adams remains as a member of the Westminster parliament for West Belfast even though he has lodged a letter of resignation, the Speaker of the House of Commons insisted last night. The Green Party are to pull out of the coalition government in Dublin, party leader John Gormley has announced. 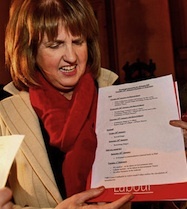 The party’s two Ministers have submitted their resignations from Brian Cowen’s rapidly diminishing Cabinet. 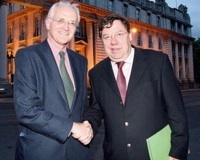 Brian Cowen has stepped down as leader of Fianna Fail just five days after he won a vote of confidence from his parliamentary party. He will remain on as Taoiseach. Sinn Fein President Gerry Adams has formally resigned from his Westminster seat in West Belfast following news that an election date has been set for a 26 County general election. The 32 County Sovereignty Movement have urged republicans to be vigilant following the arrest and subsequent approach by British forces to one of its members from South Armagh. More than half the current PSNI force at work across the North once wore the uniform of the Royal Ulster Constabulary, it has emerged. Three members of the ‘Bloody Sunday Weekend Committee’ are to step down from their roles after twenty years, citing “political differences” in how forthcoming commemorations are to be held. Following a morning of chaos and farce in the Dublin parliament, 26-County Taoiseach Brian Cowen has finally announced the General Election for Friday, March 11. Mary Harney has quit as Minister for Health in the latest departure from the ailing Fianna Fail/Green Party coalition government. Taoiseach Brian Cowen tonight retained control in Dublin of the ruling Fianna Fail party after winning a motion of confidence in his leadership. 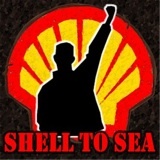 Calls are growing in Britain for a wide-ranging inquiry to establish the full extent of undercover British operations within Irish protest movements, following the unmasking of a undercover spy who had spent time with several campaigns in Ireland, including the Corrib Gas protest. A small bomb exploded at the office in Derry of the ‘UK City of Culture’ program early on Monday. The majority of Bloody Sunday families have signed up to an agreement that this month’s commemoration march should be the last. The Dublin government has been accused of telling the unemployed to ‘get out and stay out’ amid further evidence of a crackdown on claims for social welfare by returning emigrants. Huge crowds have attended the funeral in Tyrone of Michaela McAreavey, the daughter of GAA sports star Mickey Harte and the honeymoon bride of John McAreavey. 26-County Taoiseach Brian Cowen is to precipitate a vote of confidence in his leadership at Tuesday’s meeting of the Fianna Fail parliamentary party. 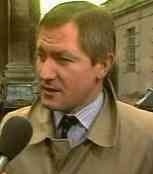 The British government has said it will take another two months to decide if there should be a public inquiry into the murder of Pat Finucane -- one of the most controversial killings of the conflict. 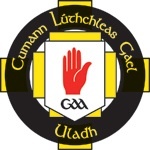 A Catholic primary school and a Gaelic sports club have been targeted in an orchestrated series of sectarian attacks at the weekend. A republican prisoner has won the right to challenge prison strip search policies in a case which could have wider implications. An appeal is underway againt the civil court decision to find Michael McKevitt and three other dissident republicans liable for the 1998 Omagh bomb. The Sinn Fein Spokesperson on Agriculture Martin Ferris TD has claimed that the Irish sugar factory at Mallow in county Cork was closed unnecessarily in order to facilitate property speculation. 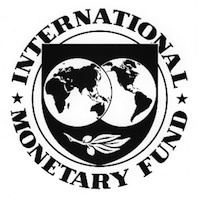 Sinn Fein Finance Spokesperson Pearse Doherty has hit out after it was revealed that the first tranche of the EU/IMF bailout loan will be paid out to Ireland on Wednesday. Sinn Fein president Gerry Adams has said the party is open to forming a coalition with Labour if it secures enough votes in the forthcoming election. 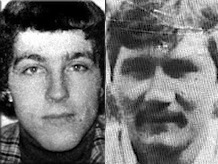 The trial has begun of a south Armagh man accused of killing an undercover British Army officer over three decades ago. Loyalist killer Michael Stone has failed in his attempt to overturn convictions for trying to assassinate Gerry Adams and Martin McGuinness. 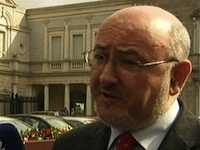 During a recent interview, Pat Sheehan said the North had not suffered from the mass sectarian attacks of other conflicts, and described the conflict in the North as “probably quite civilised”. Former Taoiseach and Fianna Fail leader Bertie Ahern has announced he will not run for the Dublin parliament at the next general election. A republican prisoner in Lithuania is being held in inhuman and degrading conditions that are in clear breach of the European Convention on Human Rights, his lawyer has said. A difference of opinion has emerged among Derry’s Bloody Sunday families over the future of the annual commemorative march. A New Year statement attributed to the Real IRA has vowed to expand its ‘theatre of operations’ and claimed that the British state forces are failing to deal with the threat that it poses. 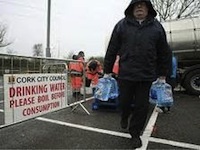 Tens of thousands of people across Ireland were left without water over the New Year because of burst water mains and dry and depleted reservoirs.